Generating all supersets from a given set family is important, because it is closely related to identifying cause-effect relationship. 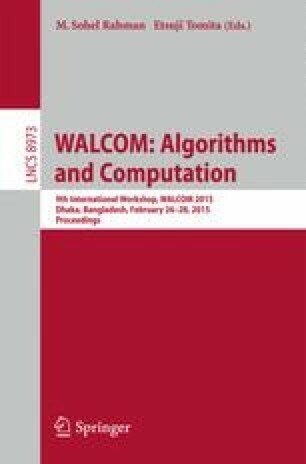 This paper presents an efficient method for superset generation by using the compressed data structures BDDs and ZDDs effectively. We analyze the size of a BDD that represents all supersets. As a by-product, we obtain a non-trivial upper bound for the size of a BDD that represents a monotone Boolean function in a fixed variable ordering.